Crew: ship’s carpenter. Rescued by the Darlings. 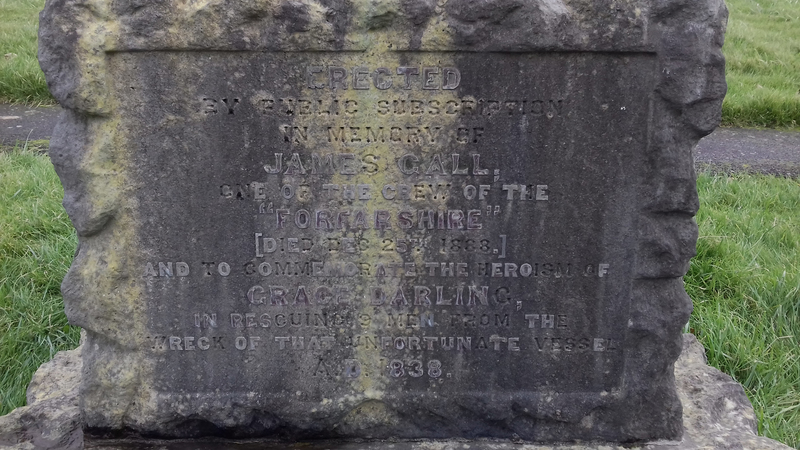 He returned to Harcar Rock under William Darling’s supervision, to guard the remains of the wreck of the Forfarshire. Was a witness at the second inquest into the disaster when he stated that Captain Humble was trustworthy, attentive and a good seaman. Crew: fireman. From Carnoustie. According to fellow survivor, David Grant, he was still alive in 1887. Rescued by the Darlings. Crew: fireman. Rescued by the Darlings. Crew: coal trimmer. Rescued by the Darlings. Passenger. Rescued by the Darlings. A non-crew fireman, he played a prominent role in the dramatic events. A witness at the inquest into the disaster, he was highly critical of the ship’s captain and the ship’s owners. 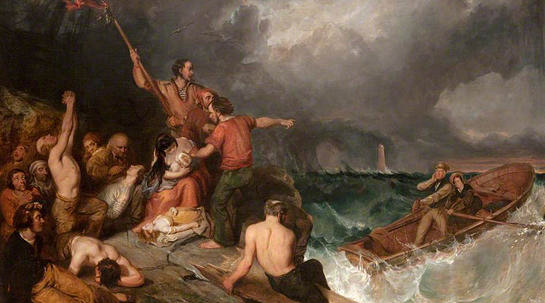 He later accompanied the ‘panorama’ artist, Robert Watson, narrating the story of Grace Darling to paying audiences. Passenger. Rescued by the Darlings. A weaver from Dundee. He was a witness at the inquest into the disaster. Crew: first mate. Escaped on the Forfarshire’s quarter boat. Crew: coal trimmer. From Padanaram, Forfar. Escaped on the Forfarshire’s quarter boat. Moved to Barrow-in-Furness, in Lancashire, and lived with his son's family. Died 25 December 1888, age 84. 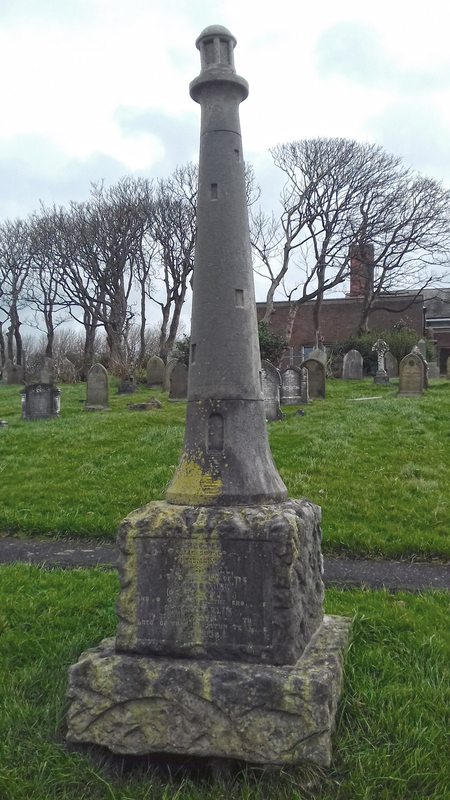 There is a distinctive memorial to him (in the form of a Lighthouse) in Barrow-in-Furness Cemetery. Crew. Born 1810. Escaped on the Forfarshire’s quarter boat. Interviewed by a journalist in 1887, he was still working as a blacksmith at a Dundee factory at the age of 77. He remarked that, prior to the disaster, the sailors knew Grace; on calm days she would sing and wave to the passing vessels. Passenger. A farmer from Ruthven Hill, Perthshire. Escaped on the Forfarshire’s quarter boat as the only passenger. He leapt into the boat half-dressed, to join eight crew members. Once safely ashore he returned to Bamburgh by coach to learn that his uncle had perished in the wreck.